Eric Butterworth, Principal of BEWC Ltd, builds partnerships and provides strategic advice for the application of ecosystem service assessment. He has extensive research and consulting experience working for conservation organizations, public/private partnerships, universities and industry. Eric specializes in transitional projects, organizational assessments and partnership development to solve environmental issues. Jahan Kariyeva manages the ABMI’s Geospatial Centre. 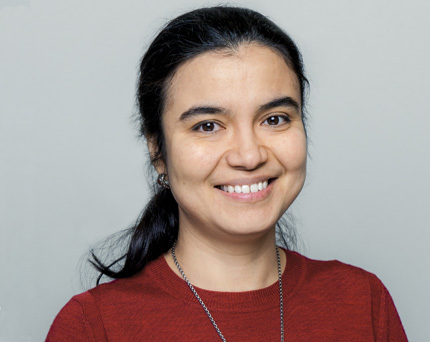 Jahan is an environmental geographer whose work has taken her to diverse ecosystems across the globe including the deserts and steppes of Central Asia, mountains and drylands of the southwestern United States, and the Canadian prairie and boreal ecosystems. Jahan brings her knowledge and experience of the interaction of human activity and ecosystem processes to the Geospatial Centre, the mandate of which is to better understand the effect of complex and tightly integrated anthropogenic and natural systems on ecological processes at various spatial and temporal scales. 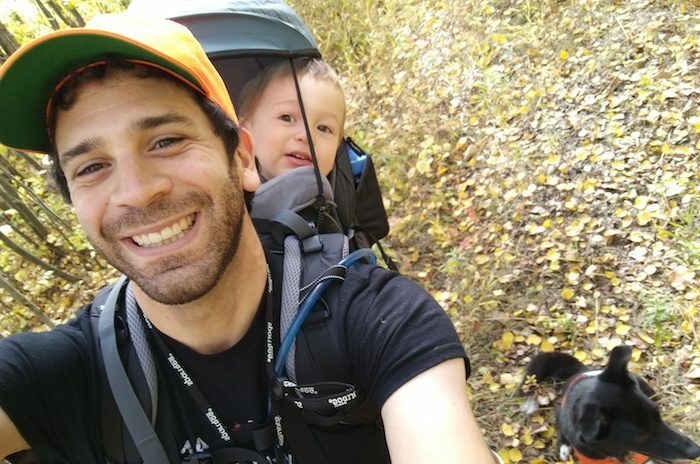 Tom Habib is a lead researcher in mapping ecosystem service values for Alberta and working with stakeholders to apply this information to real-world decisions, including developing integrated watershed management plans and designing biodiversity offset systems. 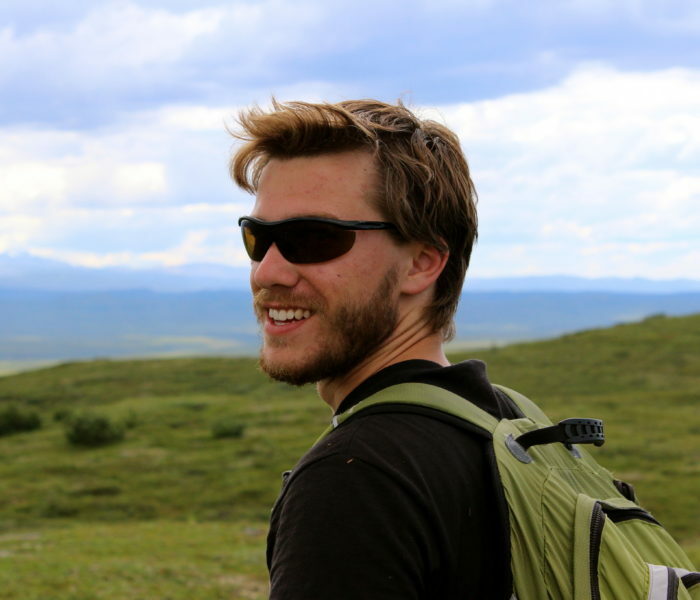 He has over 10 years of ecology, wildlife, and land-use planning research experience, and he has a strong background in GIS and spatial analysis. Tom is also experienced with spatial conservation optimization for balancing environmental and economic objectives. Carrie Selin facilitates discussions with partners and stakeholders to create opportunities for ecosystem services and shares information to support the ESA Project. 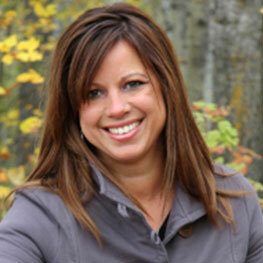 She has over 15 years of experience with the agriculture industry and government supporting environmental policy and enabling industry development programs. Carrie’s expertise includes facilitating engagement processes and building capacity through awareness and education programs. Majid Iravani brings more than 12 years of experience in research and education in land and biodiversity monitoring, conservation and management. Majid has been trained in geo-spatial analysis and process-based modeling for various components, functions, and processes of terrestrial ecosystems, in particular the dynamics of biodiversity and ecosystem functioning and services in native and cultivated grassland systems at various spatial and temporal scales. Currently, he provides analytical and scientific support to applied initiatives such as ecosystem assessment for ecosystem services and biodiversity markets in Alberta’s agricultural lands, biodiversity assessment of Alberta’s beef industry, landscape effects on Alberta’s biodiversity, and predicting water-related risks and opportunities for Alberta’s beef industry. 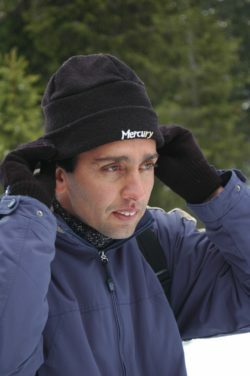 In addition, he develops and maintains scientific collaborations with researchers from the University of Alberta and other research institutes and government agencies across the world to initiate applied research projects that support biodiversity monitoring and conservation and the provision of ecosystem services at regional, national, and international scales. Marcus Becker is an environmental economist with experience in the non-market valuation of ecosystem services and the economics of agricultural land management. 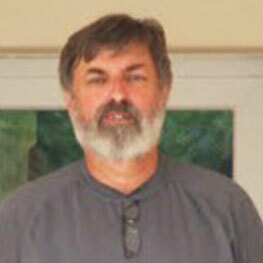 His past research involves the assessment of trade-offs between the environmental benefits of alternative agricultural practices and the economic impacts of adoption for producers. Marcus’ work supports the development of spatially explicit ecosystem services assessment platforms, bringing expertise on valuation and mapping ES demand.